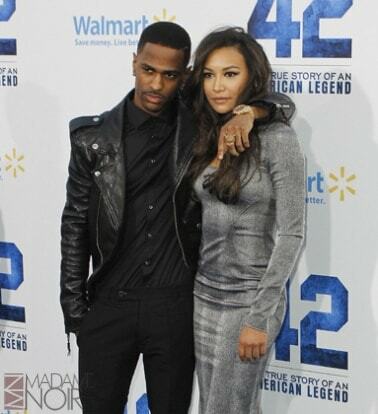 It’s not unusual for celebrities to tie the knot so early into a relationship, but rapper Big Sean got engaged to actress Naya Rivera just six months after they met. 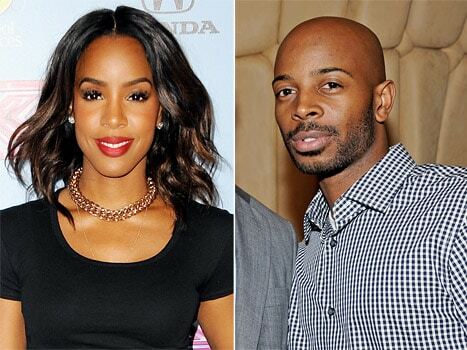 The pair allegedly began talking over Twitter not long after Sean’s previous relationship had ended. Of course it makes sense for a reality TV star to have a wedding filmed for television, but NBA star Kris Humphries even proposed to Kim in front of the cameras. Unfortunately, the marriage only lasted 72 days. This secret was kept under lock and key until the news was announced that Mariah and Nick were to be married at a private ceremony. Nick Cannon even got a tattoo of his new wife on his back to immortalise the occasion. When the mother of Evan Ross (the one and only Diana Ross) seemed rather unhappy with her son dating Ashlee Simpson, most people weren’t expecting them to just go ahead and get engaged anyway. But not only did they go through with it, they held the ceremony at Diana’s Connecticut estate. When George Clooney divorced in 1993, he said he would never get married again. But he wouldn’t be on this very list if he hadn’t broken that promise. Sure enough, after a few months of dating human rights lawyer Amal Alamuddin, they did the thing he said he would never do. Amanda heard what? Ha ha! No but seriously, like Rohan Marley, Johnny Depp was in a very committed relationship and never tied the knot, so it was a bit left-of-field when he popped the question to actress Amanda Heard after dating her for a year. Despite being one of the most rich and powerful husband and wife team in Hollywood, it was actually their children who convinced them to finally tie the knot. Despite refusing to marry until homosexual couples were granted the same rights, the pair unionised their relationship in 2012.